ANR was established in 2008 in a Bioscience centre in Newcastle upon Tyne as a purely research and development led business. The focus of the business was to develop formulas and processes for nutritionally enriched baked foods. Feeling that consumers wanted more choice of foods rather than just powders, drinks and bars we felt that there was a need for more mainstream foods. 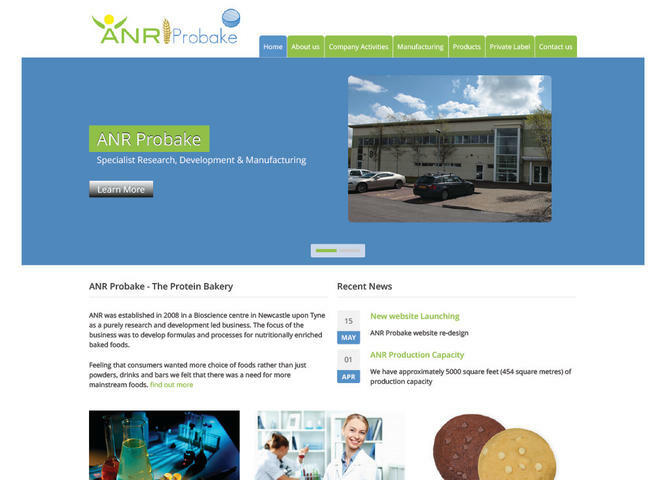 Visit ANR Probake - 50% Protein Cookies - Protein Bakery.